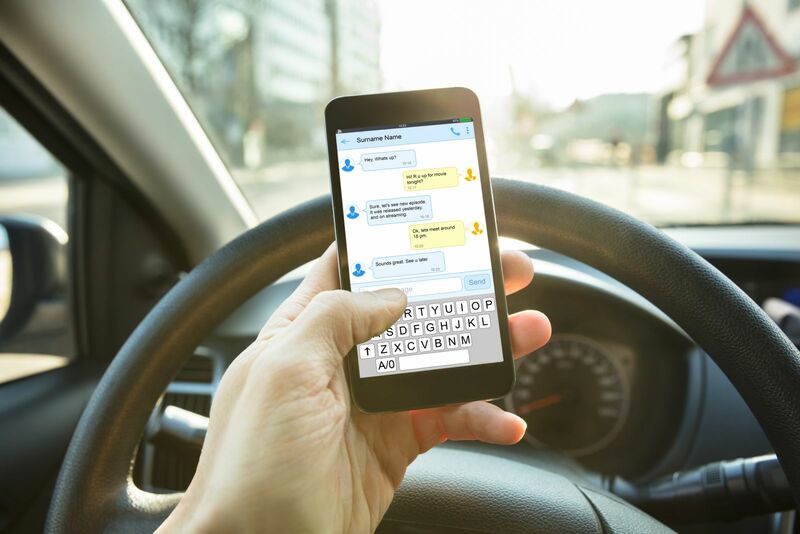 Driving while texting or using a cell phone has reached epidemic proportions in Michigan and, while this problem is associated with teenage drivers, many adults are doing it as well. Sadly, texting often leads to serious accidents! As a person who has been harmed by the negligence of a distracted driver, you have the right to claim compensation for your medical costs, lost income, and pain and suffering. To learn more about your rights and the legal process, call Barberi Law at (989) 546-7124. At Barberi Law, our mission is helping injured people and the families of fatal accident victims rebuild their lives. We provide results-oriented representation in car accident cases designed to obtain full compensation for our clients’ economic and noneconomic losses. We also help our clients get the best possible medical care. Investigation. Our lawyers will investigate the accident to document the liability of the responsible party. If necessary, we can obtain cell phone records to document any texting or cell phone use by the driver of the other vehicle. Insurance coverage. Our firm will examine your insurance policy and the policies of all other liable parties to identify all possible sources of compensation. Medical costs. In discussions with your doctor or other medical specialists, we will learn about your medical and rehabilitation needs for inclusion in your claim. We will also work to get your insurance carrier to pay for the best medical care you need. Compensation. Our Michigan distracted driving accident lawyers will make a full accounting of your losses and seek the best possible settlement or jury award for you, or for your loved one’s family members. For a free consultation about a distracted driving accident case, contact Barberi Law. Our legal team serves clients in the Central and Northern Michigan area from our offices in Mount Pleasant and Midland, including, but not limited to, Ithaca, Clare, Harrison, Roscommon, Gaylord, Grayling and Gladwin.